Most education models teach the WHAT of dementia including mostly facts and information. PAC takes it a step further and teaches how to live in relationship with a changing brain. Teepa Snow's relational approach and hands on skill techniques offer the interpersonal skills needed to improve quality of life for everyone involved. Dementia care pioneer Teepa Snow has developed a simple technique that anyone can easily learn and use to help connect with as well as comfort a person with dementia. Using the technique, which Snow calls “Hand Under Hand™,” can also help dementia care partners “take control” of situations before they get out of hand. Come learn with Pam Ruona, a Teepa Snow certified trainer, and then stay for a tour of the Brightway Memory Care Community and Laurel Parc. RSVP required; seating is limited. Complimentary gourmet appetizers and drinks will be served. health professionals, and referral consultants. 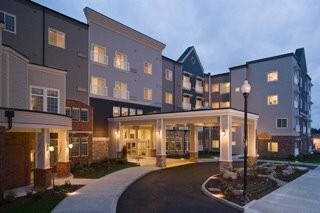 or assisted living apartment in our luxurious community. Rent reduction on all 2 bedroom homes! 1 bedroom homes- Receive one full month free! Rent reduction on all assisted living homes! Receive 50% off the first month! Rent reduction on private rooms in House 2! Receive one full month free on rooms in House 2! 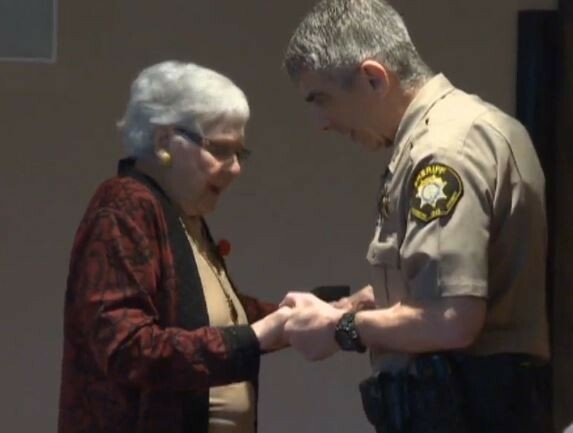 Click HERE to watch KGW's news coverage of Laurel Parc's Sheriff's Valentine's Ball! 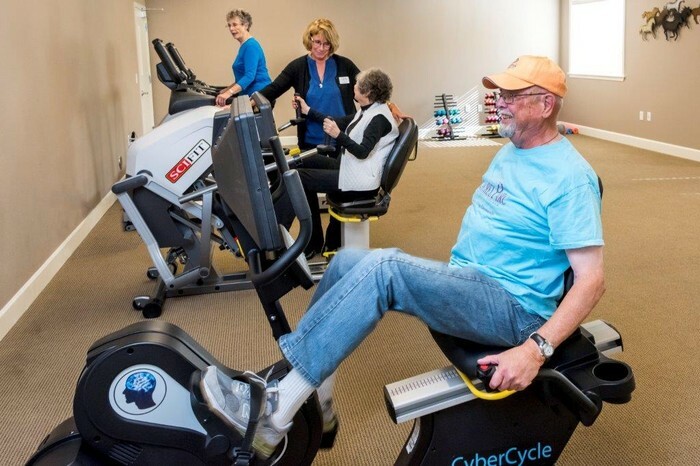 What do Laurel Parc Residents Say about the Wellness Center? Jane S. shared that she would be lost without all is offered at Laurel Parc. You can find her in the pool taking the early morning energizer class, as well as swimming lessons. She told us her arms are so much stronger! She takes several land classes and knows she is benefiting greatly from it. She has been enjoying meeting other residents in her classes as well. Bud S. says, "I have a much better outlook on life. I feel stronger since coming to the Wellness Center on a regular basis. Life is good! The staff is wonderful and Rhoda is the greatest swim teacher here. I look forward to my time in the Wellness Center." Mary B. 's face lit up during her first visit to the warm water therapeutic pool. She said it took her back to her days swimming in the lake as a child back home in Michigan. "This is heaven, pure heaven!" 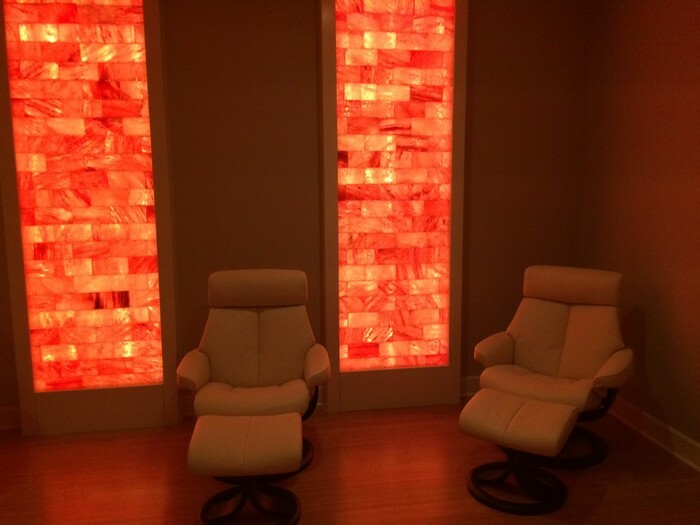 Residents enjoy a relaxing session including light therapy, quiet music, and therapeutic salt therapy. This type of treatment can benefit sinuses, the respiratory system, and skin. The zero entry lap pool makes access so easy! 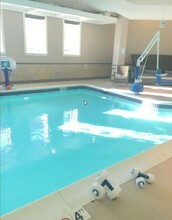 The therapeutic pool is warmer and available for exercise. Residents enjoy relaxing in the new hot tub. 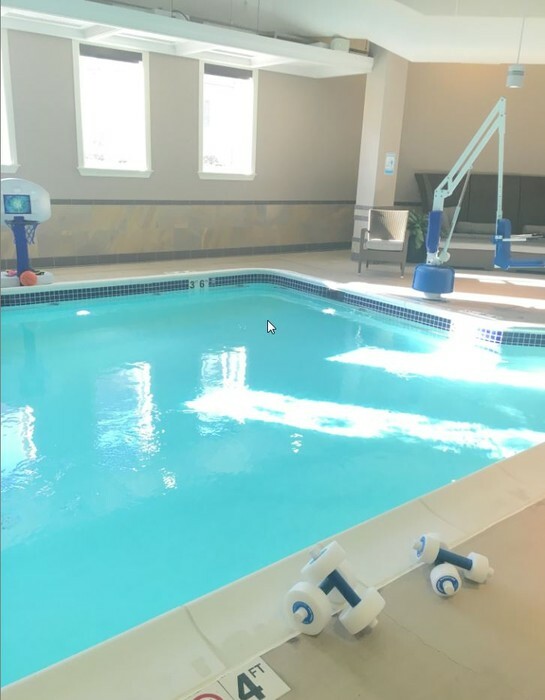 There are sign-up sheets for swim times and group swim classes with Rhoda! Hydraulic weights, free weights, and exercise equipment are provided in our fitness room. The treadmills have built-in TV's, and the recumbant bicycle has landscapes and integrated motivational games! 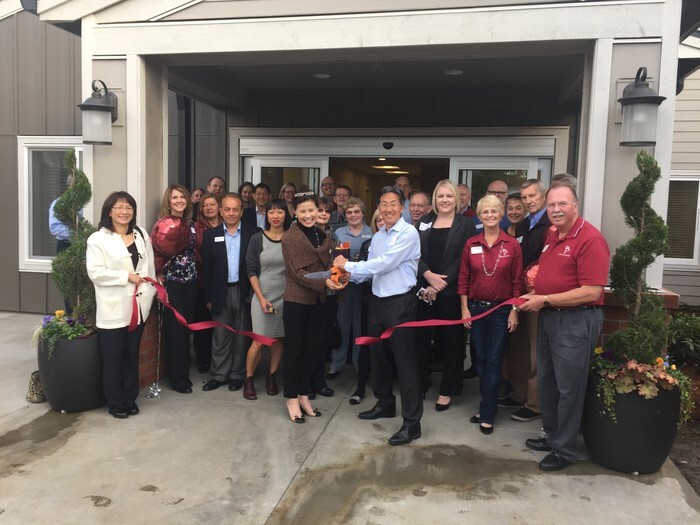 Laurel Parc is the premier senior living community located in the charming Bethany Village neighborhood in Portland, Oregon. 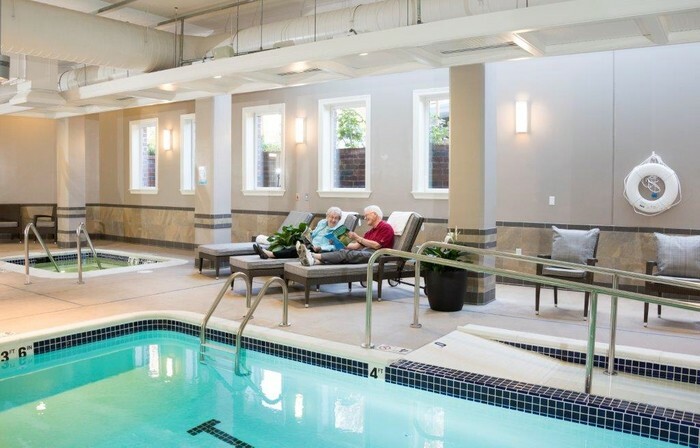 We have gone to extraordinary lengths to create a retirement community where seniors enjoy life to the fullest. At Laurel Parc, our facilities are tailored towards luxurious comfort and peaceful living. 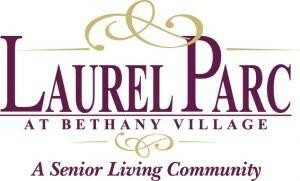 Laurel Parc features luxury independent living, assisted living, and memory care homes. Come see us today! 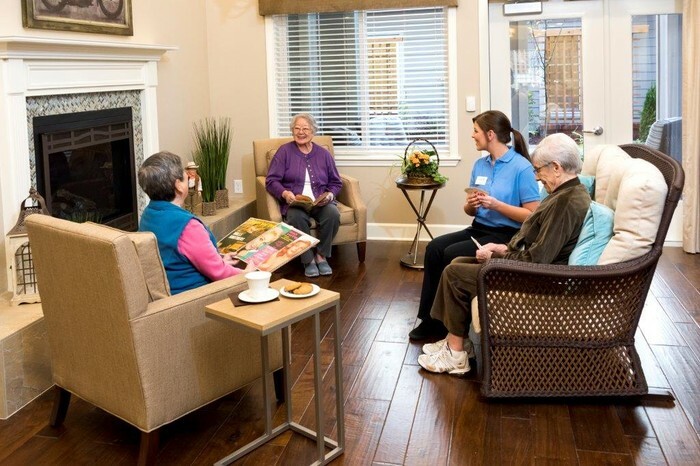 Residents are provided a variety of activities, including excursions, crafts, games, movies, and socials. 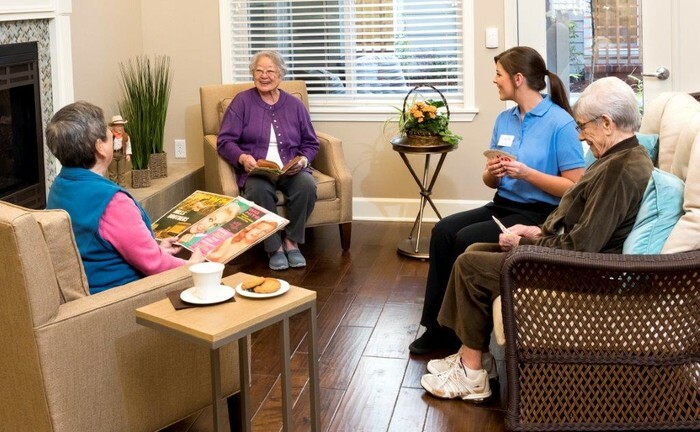 The caring staff takes time to get to know all of the residents, making it a warm and inviting community.